Find the different accessories for our balloon range. We have a variety of balloon valves and ribbons, that are a great alternative to tying knots! Get your pumps here to blow up your non – helium balloons. 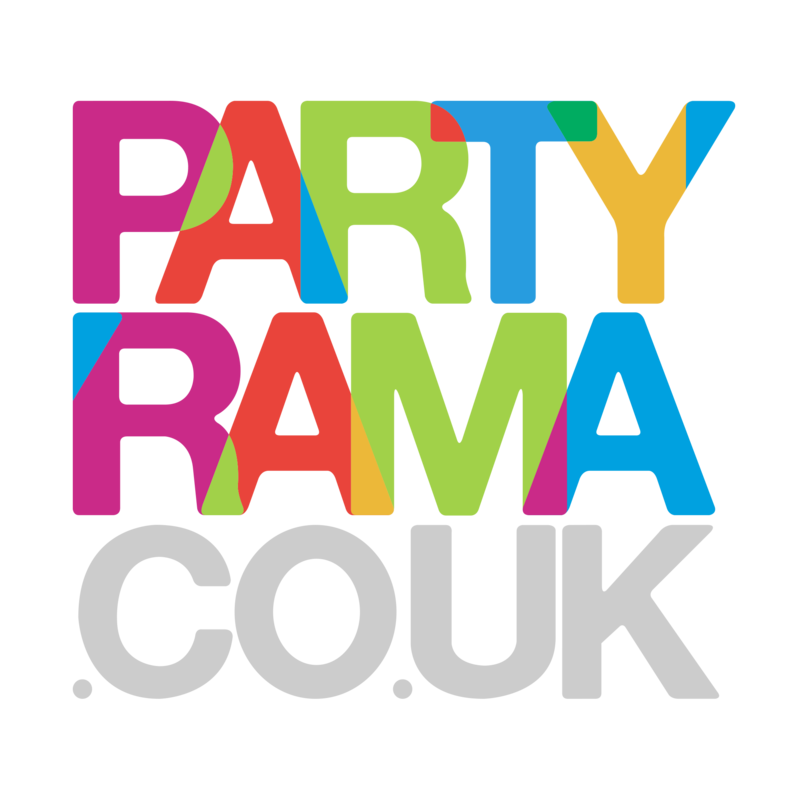 Also easily create a balloon drop, from your party venues ceiling with our kit!